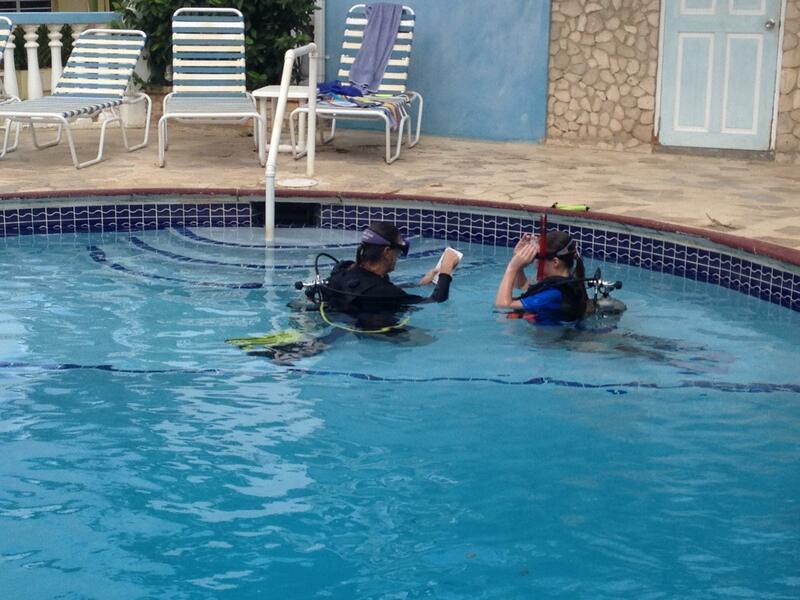 Carib Inn is dedicated to divers. Excellent service combined with fair prices. 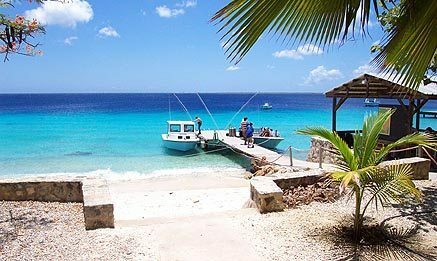 Staffed with the friendly and experienced crew, Carib Inn’s boats visit the best Bonaire dive sites. You’ll find the same staff, year after year! Bruce Bowker’s Carib Inn is a resort dedicated to the needs and requirements of travelers who want a diving vacation. By focusing on diving, specialized personnel maintains quality throughout the resort. 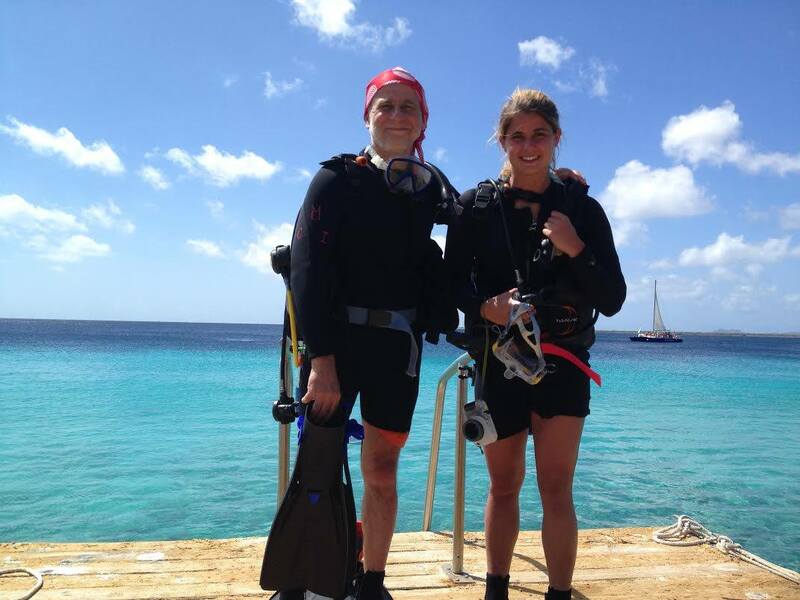 Although diving is featured at the Carib Inn, many guests come just to relax and enjoy Bonaire. 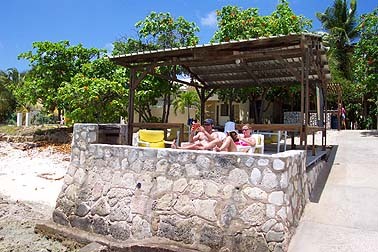 The Carib Inn also has the highest return guest percentage on Bonaire and one of the best in the Caribbean. 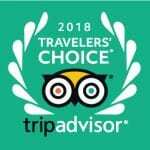 This is achieved, not only through an honest value for dollar pricing of its rooms and diving but also excellent service through personal attention to all of its guests. The Carib Inn has only eleven units with no plans for expansion. Its current size is easily managed and easily maintained. This creates a unique niche in the resort business on Bonaire for the vacationer who wants a small dedicated resort. 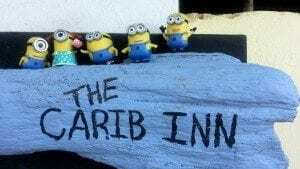 The Carib Inn’s guest list is made up of people who desire exactly what the Carib Inn offers. Generally, the dive resort business has a high turnover of workers. Most of the Carib Inn staff have been with the operation for over 20 years. From the maids who keep the rooms tidy to the instructors on the boats, guests come back to the same staff year after year. This is another reason why they feel at home. Learn more about diving at Carib Inn.